This is a great introduction to Europe for first timers, giving you a taste for more. Wear clogs in Amsterdam, visit a beer hall in Munich & cruise the canals of Venice on a gondola, you won't want to miss a moment! This tour is also one of the best for scenery lovers with drives over the famous Brenner Pass & past Lake Como. Meet up with your Contiki team before we hit the road and take a ferry past the White Cliffs of Dover. Next stop: the buzzing, free-wheeling city of Amsterdam. Check out Amsterdam’s eye-opening Red Light District, where the creative and wacky come together on narrow cobbled streets, 24/7. With an optional evening canal cruise, you’ve got a chance to get to know the group, unwind with a few drinks and uncover Amsterdam at water level. Get some pointers on the city’s hot spots from your Trip Manager and head into town for a fun night out. Experience Amsterdam’s coffee shops, museums and cool, quirky boutiques. In your free time, wander along shady canals and pass gabled houses or hop on two wheels like the laid-back locals and bike through the centre of town. Chill out while the coach follows the Rhine River, weaving through valleys dotted with castles and vineyards. Next stop - the pretty, old-world village of St. Goar, complete with fairy tale castle and the world's largest free-hanging cuckoo clock! Kick back with a glass of local wine and choose to find out more with the optional wine tasting in a candlelit underground cellar. Travelling south, pull into the home of the world-famous Oktoberfest, Munich - a city that blends traditional Bavarian culture with a modern lifestyle. Explore the heart of Munich’s Old Town with the crew, and head to Marienplatz. It’s a central gathering spot famous for the Glockenspiel - a Gothic clock, complete with 32 dancing figures and 43 chiming bells. Later why not give an optional bike tour a go and get off the beaten track and onto Munich’s side streets with our Local Guide. Journey through the Tyrol and “The Sound of Music” country to a cute Austrian village in a region famous for adventure sports. 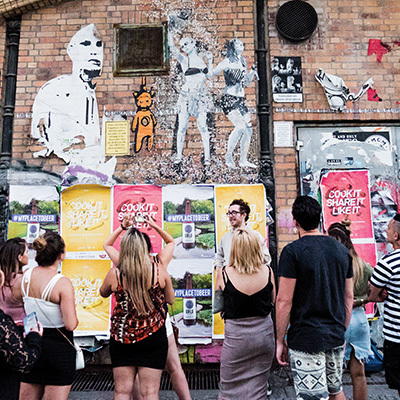 With 1 night in Contiki’s very own Austrian Gasthof (guest inn), our resident crew will give you pointers on the best stuff to do in the region and make sure you get everything out of your time here. We always put on different theme parties for our groups at the Gasthof bar – so get dressed up for a fun night in. Your Trip Manager will tell you all about it. 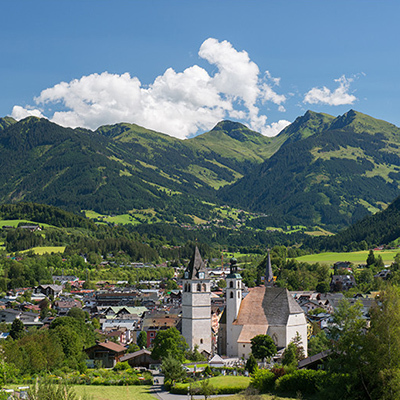 Fill your lungs with clean air, jump on a bike and get into the region’s outdoor lifestyle by cruising through Tyrol’s picture perfect scenery. 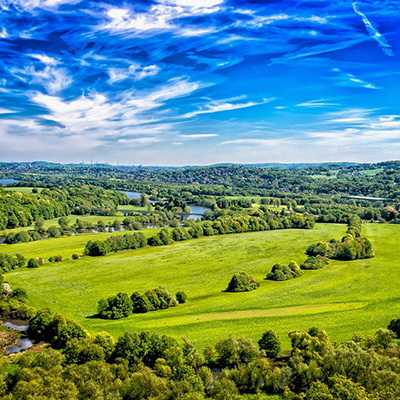 With time to do your own thing, laze about or get out for a walk in the surrounding hills. Catch up on some emails or postcards at the inn or take a gondola up the mountainside for more spectacular views of the area. For something different, pop into the local trout farm. Wind through the Central Austrian Alps via the Brenner Pass to Italy, the land of passion! Known as the “floating city”, Venice is packed with character, crammed with hidden lanes and linked by a network of canals. The group travels on our private boat through the waters through the waters of the lagoon to visit the city’s historical heart. The limestone Bridge of Sighs, the Gothic arches of Doge's Palace and the expanse of St Mark's Square (pigeons and all!) show Venice’s unique beauty and way of life. Take some time to explore the floating city and lose yourself in the backstreets. There’s an optional walking tour where you can discover the labyrinth of interweaving lanes, waterways, palaces, piazze and markets with our Local Guide. You'll see historic monuments, hidden treasures and the Rialto market - a local favourite for food shopping. 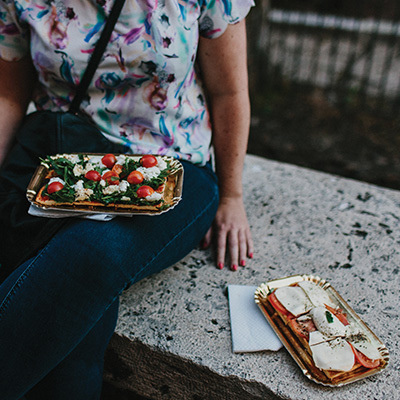 Maybe grab a table on St Mark's Square and eat some delicious Italian food al fresco. Cap off the day with an optional gondola ride & share this amazing experience with your friends - seeing Venice from on the water is unforgettable! Next stop: the jaw-droppingly beautiful alpine town of Lucerne. With covered wooden bridges, cobbled lanes and quaint buildings, Lucerne’s centre is perfect to explore on foot. Also to stock up on lots of genuine Swiss chocolate! Your Trip Manager can give you pointers on where to pick up the best-priced watches Switzerland is so famous for. Tonight, we head to the alpine heights of Lauterbrunnen and stay at Contiki’s very own Swiss Chalet. With down-time on the coach, plug in your MP3, chill out to some music and chat with friends while travelling through the scenic wine producing region of Burgundy. Tonight, the group kick starts Paris with the “Paris by Night”, which shows off the French capital’s transformation into the ‘City of Lights’. Lamp-lit bridges and cool little cafes give us a real taste of Paris’ romance. Your Trip Manager will fill you in on the world’s most recognised monuments, like the Arc de Triomphe and Eiffel Tower. Next up: Fragonard! This perfumery has an elegant interior and is a unique setting for a look into the history of perfume. It’s also a chance to pick up some French perfume at great prices. This town is loaded with possibilities. In your free time, discover its many bistros, museums, tree-lined avenues and diverse quartiers (neighbourhoods). Get a feel for French flair by window shopping on the Left Bank. Step into the Notre Dame or explore the endless galleries of the Louvre, where you can get up close to the famous Mona Lisa. Try indulging in some delicious pastries and relax in one of Paris’ many city parks. Tonight is the last night with your friends, so make it special. Treat yourself to the full Parisian night out, starting with an optional dinner in an atmospheric restaurant. Then sign up for an authentic cabaret experience, complete with can-can girls and Champagne. But don’t stop there – afterwards hit the clubs and finish up your travels with a big Parisian night out. This morning after breakfast we transfer you to Paris Charles de Gaulle Airport (estimated arrival 10:00am) where your trip ends. Or choose to take a complimentary transfer to central London & extend your stay.